It's your own private class with the legendary Bob Ross, host of TV's favorite art show The Joy of Painting! 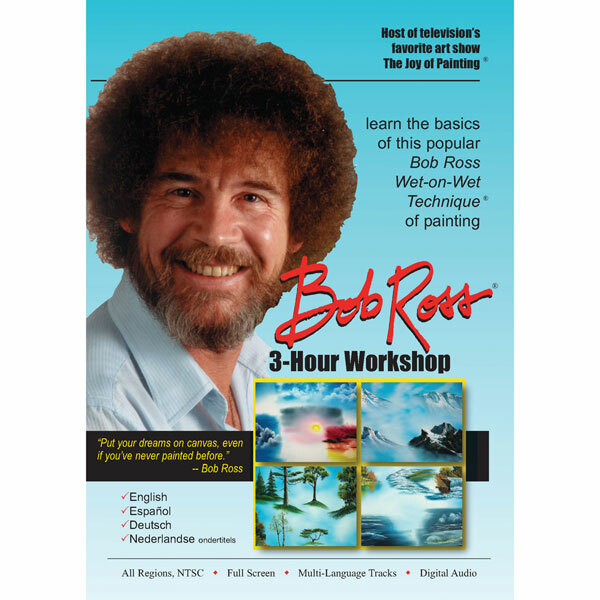 Presented in his warm and patient style, this high quality three hour workshop DVD answers all the questions you have about the popular Bob Ross Wet-on-Wet Technique®. Bob covers all the basics in great detail: skies, mountains, trees, water, final details and much more. 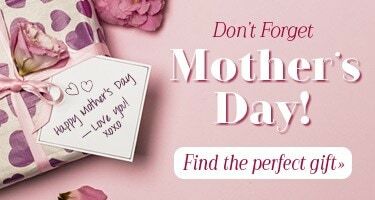 Then he helps you assemble the various components into a beautiful finished painting, while explaining the happy accidents you are likely to encounter and how to correct them. Six detailed chapters show you everything you want to know about Bob's techniques and a bonus section lets you meet Bob Ross, the man himself.